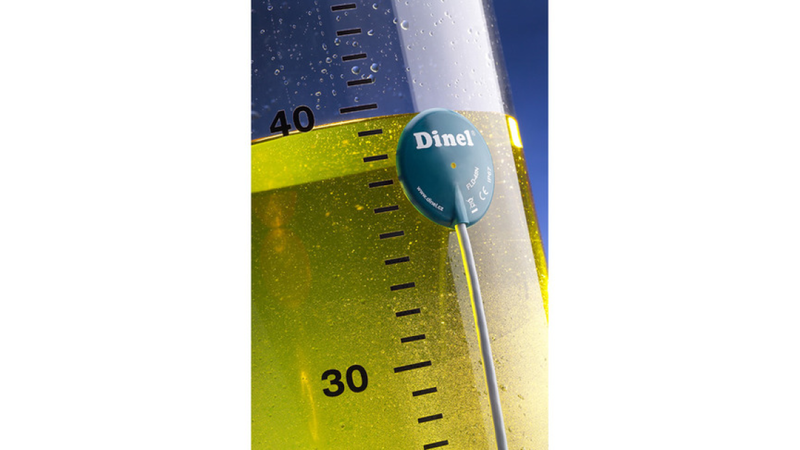 For limit level sensing of liquids in non-conductive plastic and glass vessels. Suitable for plastic containers tanks, plastic tanks, cans and basins, etc. Miniature performance in flexible housing. Possibility of placing at curved surface. Simple self-adhesive fixation. Configuration and adjustment by means of third "programming" wire. Level indication by LED diode.